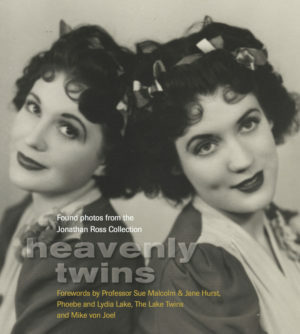 View cart “Heavenly Twins” has been added to your cart. The best-selling polemic and critique of Netflix series The Crown by royal expert, Hugo Vickers, serialised in The Times and described as ‘masterful and insightful’. The Crown is a lavish Netflix series which, including its second series now runs to twenty episodes. Hugo Vickers, frequently described as an expert on the Royal Family, particularly in the period the series covers, has been bombarded by questions as to what in the series is true and what is false. And so he decided to put his thoughts down on paper. 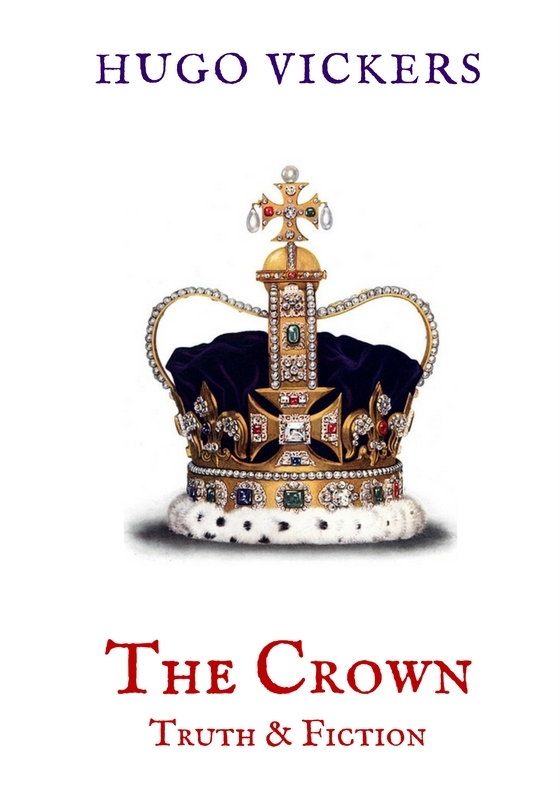 In The Crown: Truth & Fiction, Vickers writes that he does not approve of the series because ‘it depicts real life people in situations which are partly true and partly false, and unfortunately most viewers take it all as gospel truth.’ He accepts that fiction can be a device to illuminate true events, but points out that it can be used to create dangerous, and lasting, false impressions too. The Crown: Truth & Fiction delivers a sharp message to filmwriters, producers, and their historical advisers: Fiction should help us understand the truth, not pervert it. HUGO VICKERS is a writer, lecturer and broadcaster, and an acknowledged expert on the Royal Family. 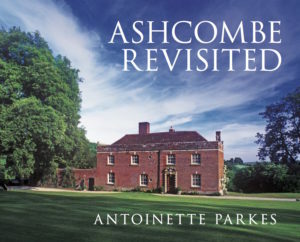 He has written biographies of many twentieth century figures, including the Queen Mother, Gladys, Duchess of Marlborough, Cecil Beaton, Vivien Leigh, Princess Andrew of Greece and the Duchess of Windsor. His book The Kiss won the 1996 Stern Silver Pen Award for Non-Fiction.